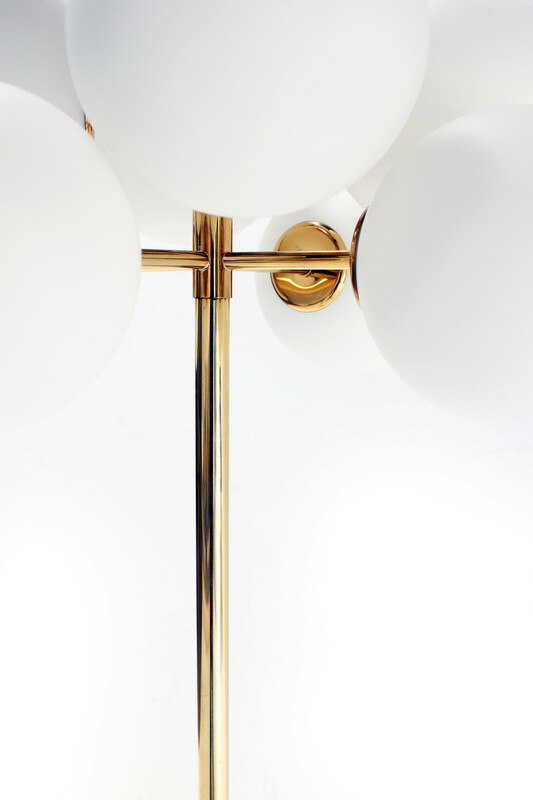 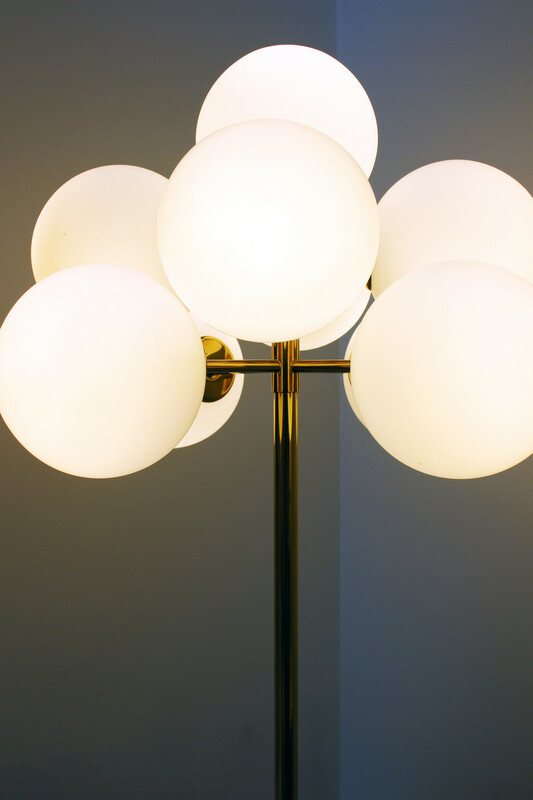 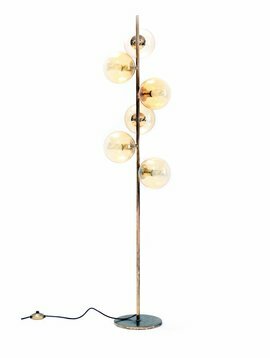 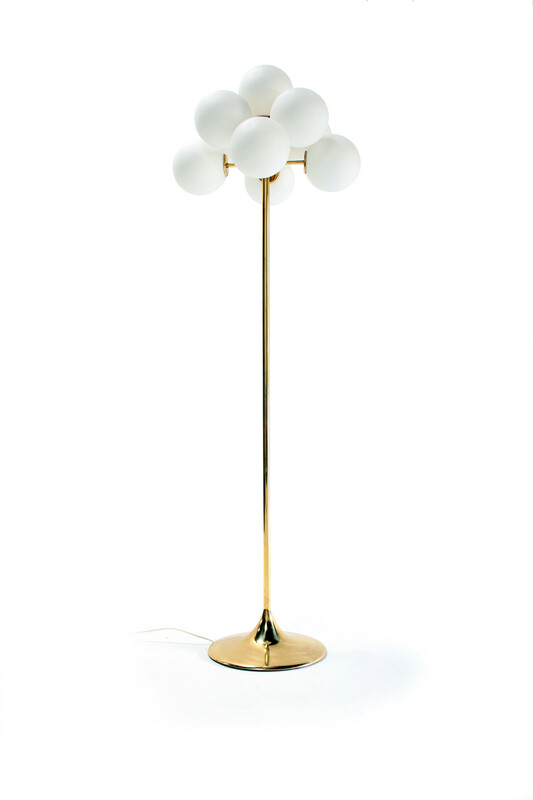 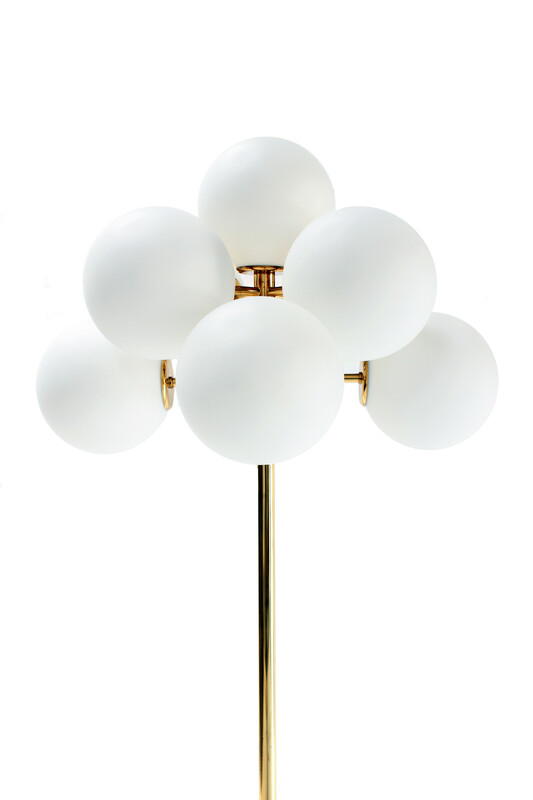 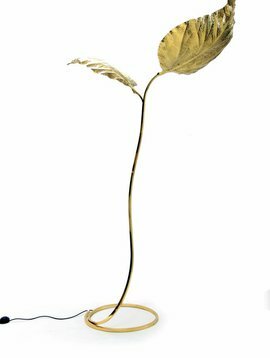 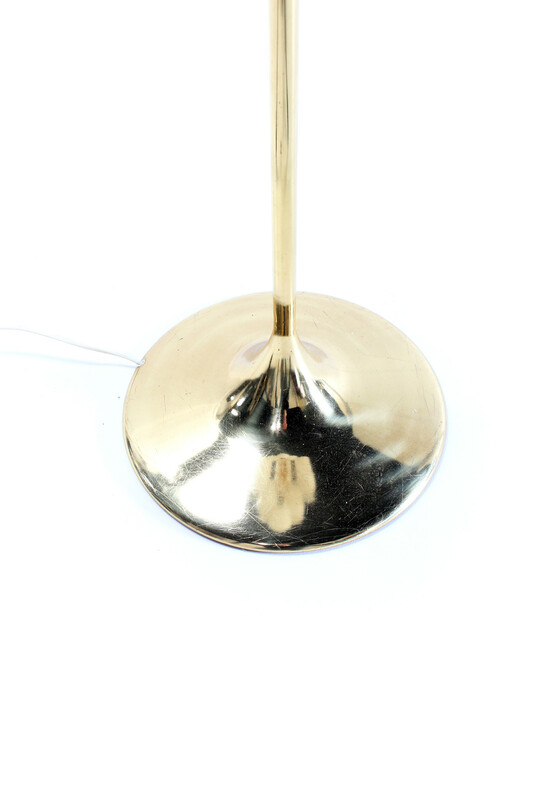 This beautiful floor lamp has a base in brass and 9 opaline light bulbs on top. 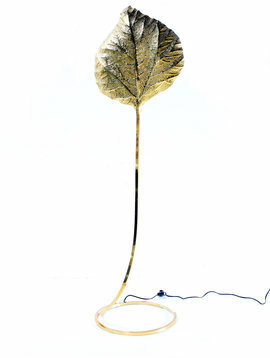 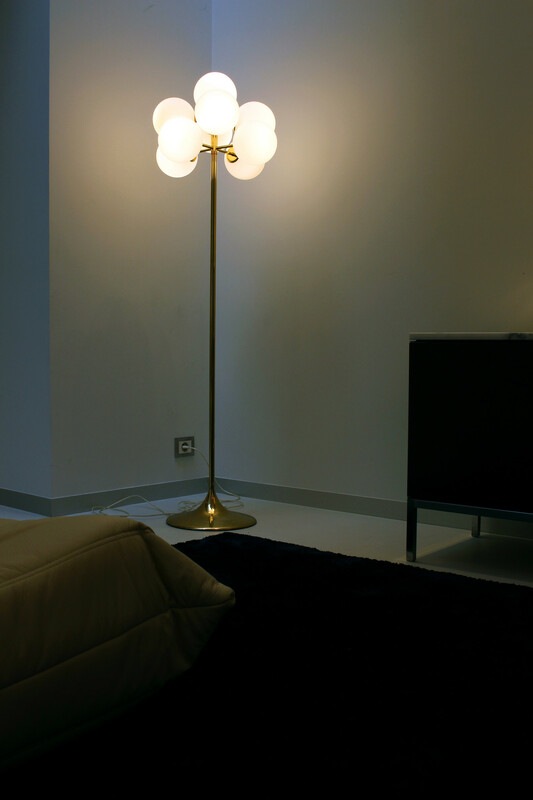 The floor lamp dates from the 1960s - 1970s. 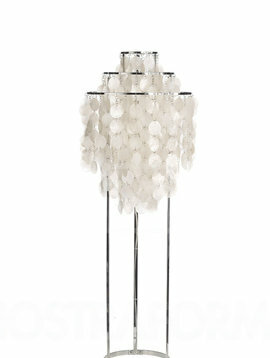 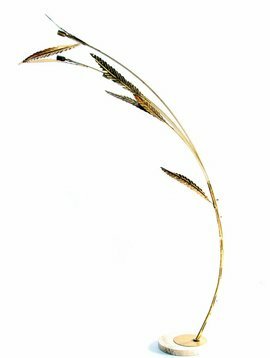 A real vintage highlight!